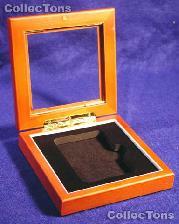 Wooden Boxes are a beautiful way to protect and display your collection. 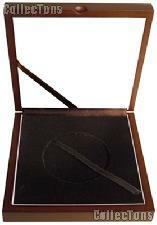 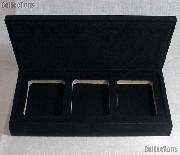 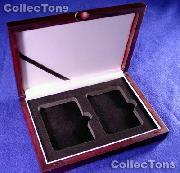 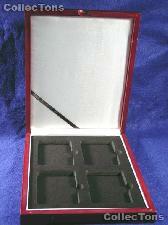 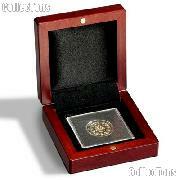 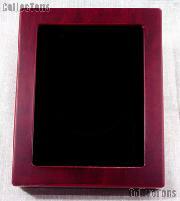 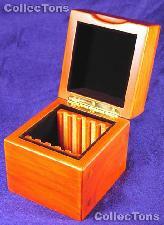 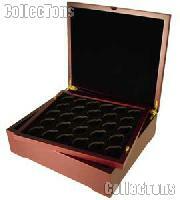 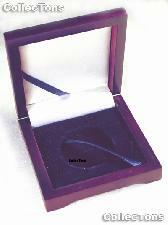 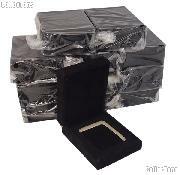 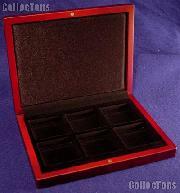 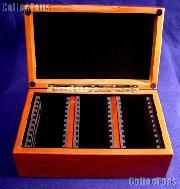 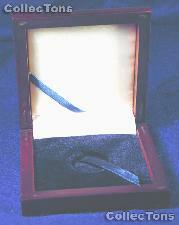 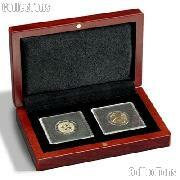 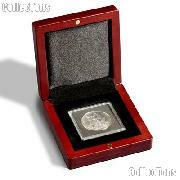 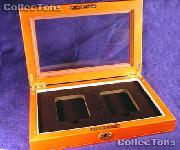 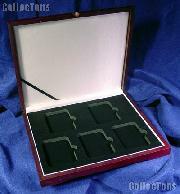 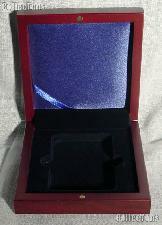 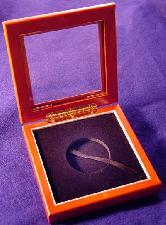 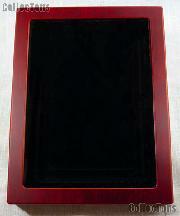 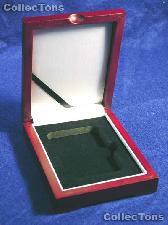 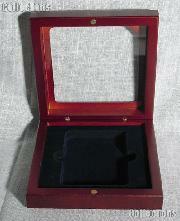 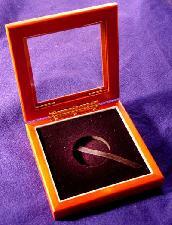 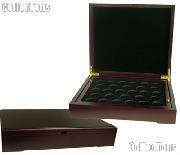 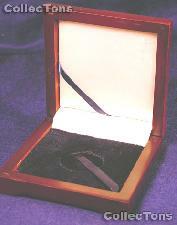 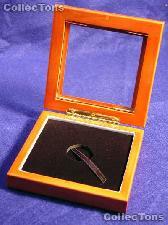 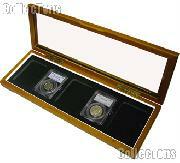 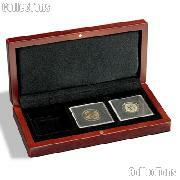 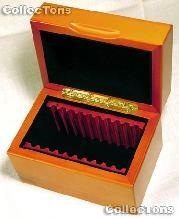 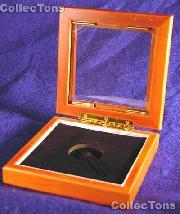 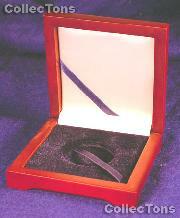 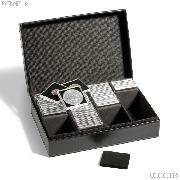 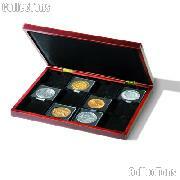 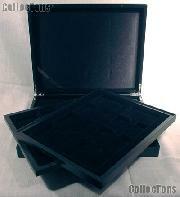 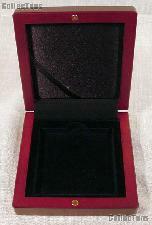 Wooden boxes are available that will hold slabbed coins or coin capsules. 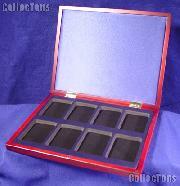 Wooden boxes are available with glass tops so you can view your collection without opening the box, or with a solid top, which makes for a more striking presentation when opened. 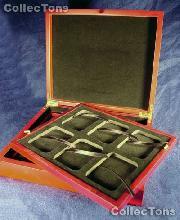 If you aren't looking for a display piece, but enjoy the quality of a hard wood case, Guardhouse makes a wooden slab box in several sizes.